July 30, 2018 - Land – at last! Nanuq arrives at Svalbard 2 days early! 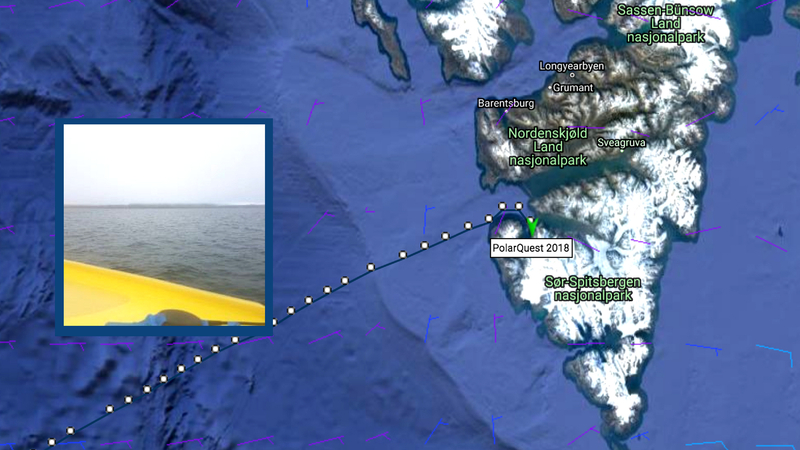 Nanuq has just arrived at Svalbard, two days ahead of schedule! The team will be exploring the southern part of the archipelago before travelling to Longyearbyen.